Amy Elizabeth Smith, author of a new book, All Roads Lead to Austen, will visit Jane Austen Books for a special meeting for JASNA ONC members and guests on July 14, 2012. Amy left her job as a professor for a year to travel and teach in Latin America. 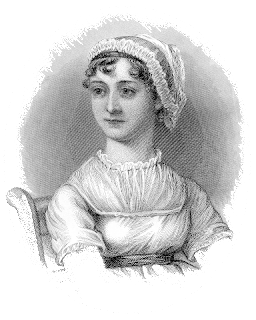 She held reading groups on Jane Austen in six different countries. Amy’s book describes her experiences and brings wonderful insights into Jane Austen and how she is received in different countries. And it’s great fun! The book will be available at the store for those who want to purchase it, but we know you’ll be pleased just to meet Amy and hear her talk about her experiences. The bookstore will be open for shopping. Please RSVP to Jennifer (jasnaonc@gmail.com) by July 12th.